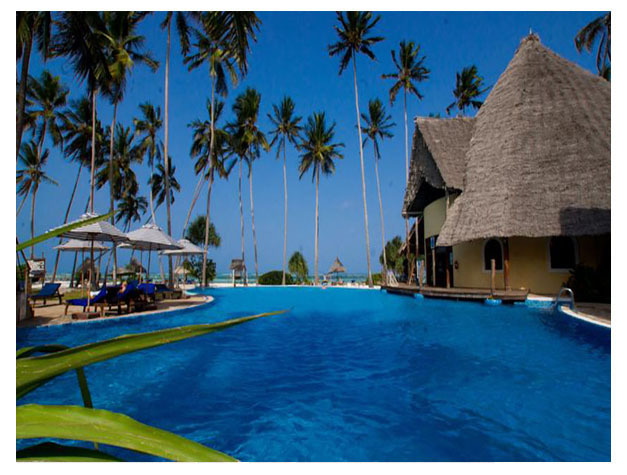 Nestled amongst 6.5 hectares of serene and tropical gardens, Ocean Paradise Resort & Spa is located in Pwani Mchangani and features an outdoor pool, restaurant and fitness centre. The elegant and air-conditioned rooms are equipped with a balcony, satellite TV and tea-and-coffee-making facilities. Each room includes a minibar, seating area and private bathroom with a shower. The beds are draped with a mosquito net. The Restaurant serves a sumptuous breakfast and the poolside, Jahazi Restaurant offers light snacks and wood-fired pizzas. This beachfront resort boasts an array of activities including canoeing, cycling and table tennis. 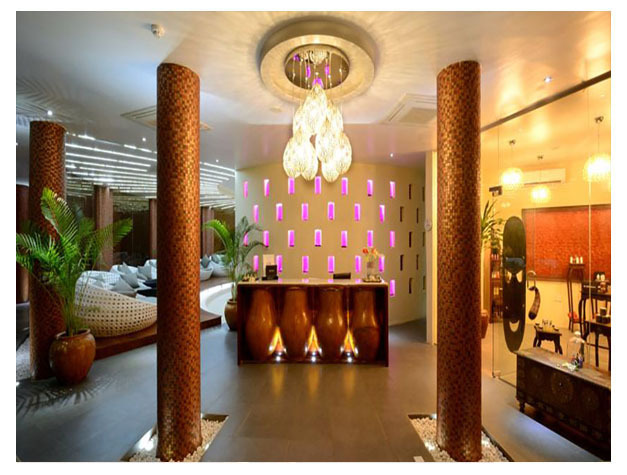 Guests can unwind at the spa which has a sauna, 2 hot tubs and offers a selection of treatments. Nearby attractions include the Kiwengwa Pongwe Forest. Free WiFi is available in public areas and the Zanzibar International Airport is 50 km away. This property is also rated for the best value in Pwani Mchangani! Guests are getting more for their money when compared to other properties in this city.